The sharing economy has long evolved from its original concept. Companies such as Ecomodo, Share Some Sugar and SnapGoods were founded on the belief that a new global village of sharing could prove to revolutionise. While once hailed and lauded, their heydays are long gone. The notion of a sharing economy now brings to mind businesses like Airbnb and Uber – businesses founded on an entirely different model of neighbourhood sharing. Regardless of model, what remains evident is the viability of sharing, no matter the type or form. With CityHub serviced offices, businesses can benefit from sharing. Our offices allow businesses to share facilities and infrastructure for increased efficiency and cost effectiveness – technologies and solutions that stir your imagination and broaden your vista. More importantly, sharing goes beyond physical facilities and infrastructure. Business owners can go beyond merely relying on buyer-seller contacts. They can strive to create and be part of a bigger business eco-system that will serve as seeding ground for new ventures and opportunities. CityHub offices offers businesses with the right connections and the opportunity to be part of a dynamic business eco-system. Companies become a part of the business community that drives our move towards our knowledge-based economy – an economy that favours businesses that are young at heart, constantly evolving and presenting new solutions. At CityHub, we are prepared for your success. We understand the dynamics of business and the importance of remaining relevant in the business eco-system. 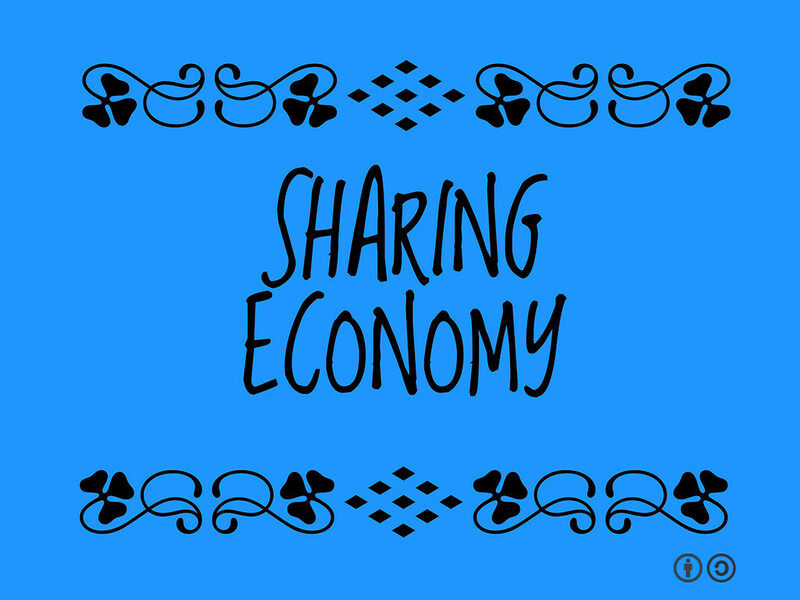 While the concept of the sharing economy has evolved, the advantages of sharing it promotes is bound to remain relevant for time to come. With growing competition, the need to reap these benefits will only become increasingly pressing.